You know what they say. If you can’t beat them… no, not join them, just clone it and make it your own. 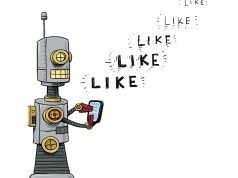 It might not be the saying word for word but it’s exactly what Facebook has done. 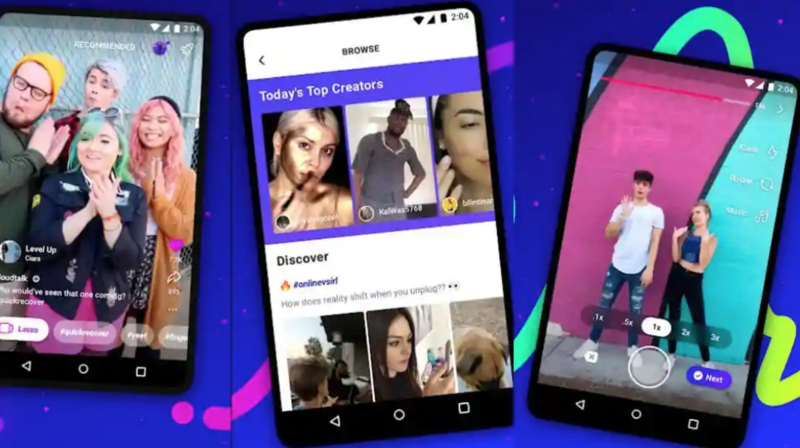 Tik Tok has over 800 MILLION monthly users. Which is insane. So Facebook decided to battle with them, head on with their own version of the app, Lasso. It certainly appears to be Facebooks way of regaining the youth that have been slowly slipping away. Will you be team “tik tok”, team “Lasso” or team “I’m seriously too old to be concerned about this”?